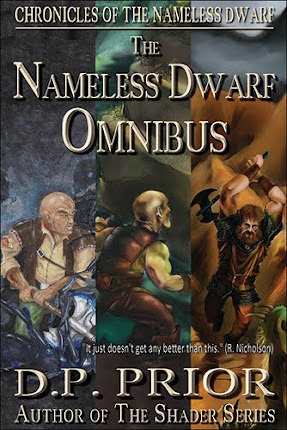 The Nameless Dwarf: Free for one day! 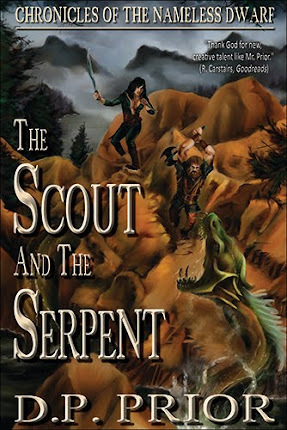 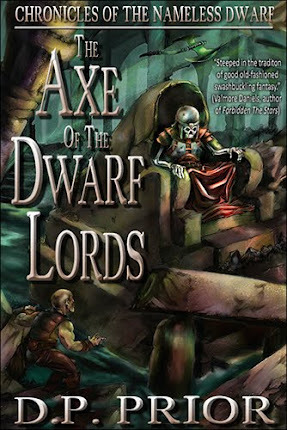 The Axe of the Dwarf Lords is FREE for Kindle (all regions) for the day (Friday 13th January 2012). 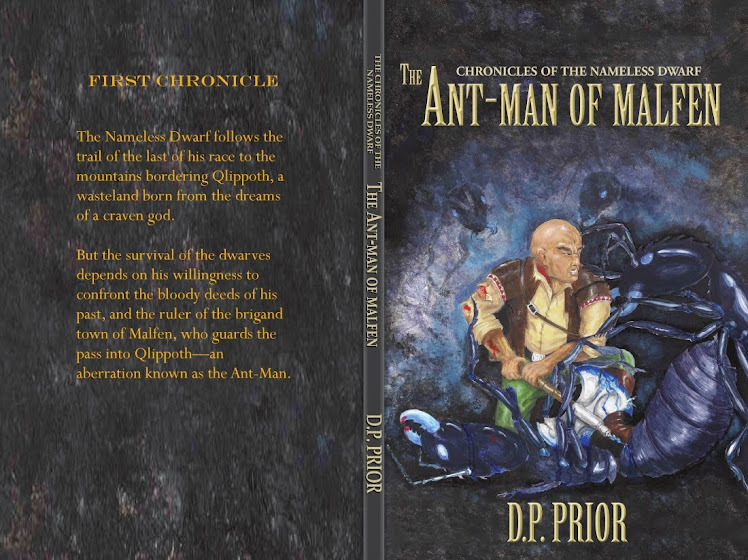 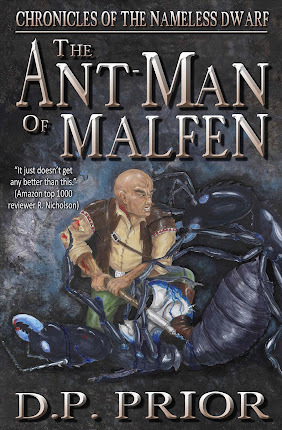 The Ant-Man of Malfen is free in the UK.